Deadpool on the Cover of Total Film Magazine. 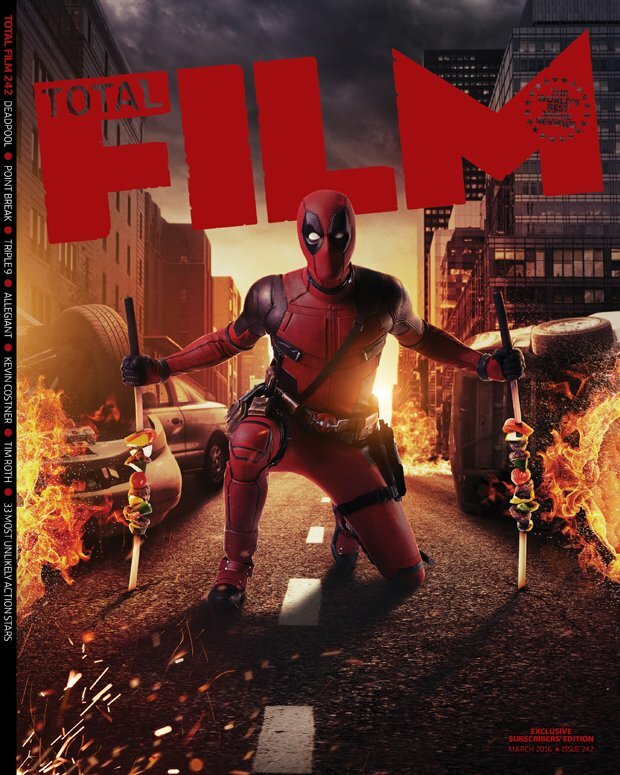 Special subscriber cover for the March 2016 issue of Total Film magazine.. HD Wallpaper and background images in the Deadpool (2016) club tagged: photo deadpool 2016 movie film total film magazine cover subscriber special. This Deadpool (2016) photo might contain hip boot and thigh boot.